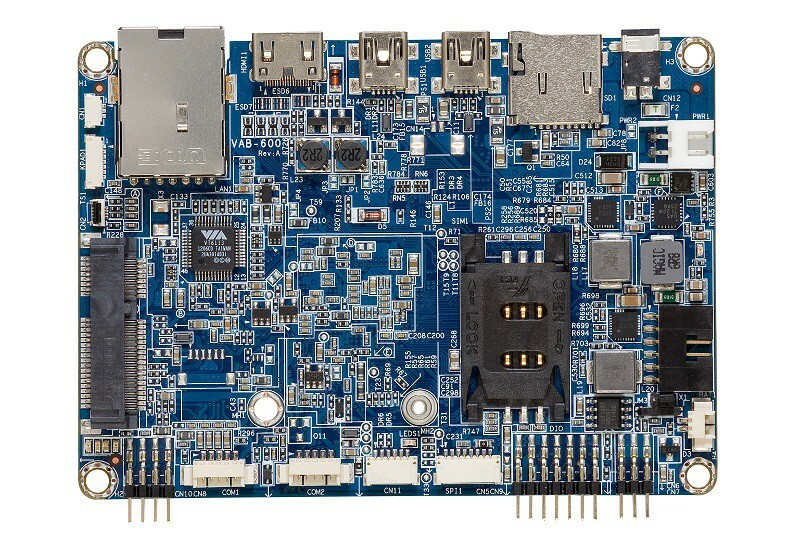 The EPAC 3000 G2 is a high performance, I/O rich, data acquisition and control computer based on the Zilog Z180 processor. The EPAC 3000 G2 is the second generation EPAC 3000, providing the user with additional features and I/O not found on the EPAC 3000. The EPAC 3000 G2 however, still incorporates the key features that make the EPAC 3000 an industrial strength work horse. 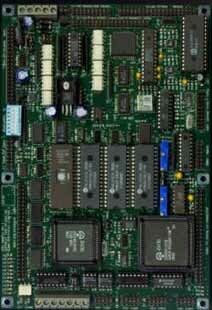 These features include: two 16 bit timers, large memory space, 16 channel A/D, serial ports, programmable digital I/O lines, twisted pair networking, and more. CENTRAL PROCESSING UNIT: Z180 with 6.144 MHz clock speed. DIGITAL I/O: 8 optically coupled inputs, 8 high drive optically coupled outputs, 20 programmable unbuffered lines terminated to a 50 pin I/O rack compatible header connector. ANALOG I/O: 16 channel, 12 bit analog to digital converter (16 bit optional) with sample/hold and CPU bus isolation. MEMORY: Maximum system memory is 1 MB, 128K of RAM is furnished and 1K bit of nonvolatile EEPROM. COMMUNICATION: Four RS232 serial ports with interrupt support. TIMERS/COUNTERS: Two, 16 bit timers and four, 8 bit timer/counters each with interrupt support and a watchdog timer. LCD INTERFACE: Header connector for OPTREX © DMC series character and Densitron graphic displays, or compatibles. POWER SUPPLY: Single Voltage supply operating from +5 to +15 Vdc. with on board regulation. All CMOS construction insures low power consumption. EXPANDABILITY: 50 pin header connector for use with accessory boards. 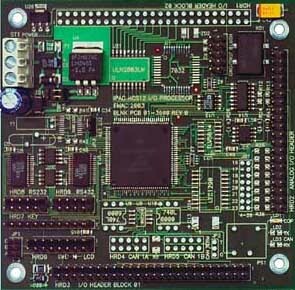 The EPAC 3000 G2 is a high performance, I/O rich, data acquisition and control computer based on the Zilog Z180 processor. The EPAC 3000 G2 is the second generation EPAC 3000, providing the user with additional features and I/O not found on the EPAC 3000. The EPAC 3000 G2 however, still incorporates the key features that make the EPAC 3000 an industrial strength work horse. These features include: two 16 bit timers, large memory space, 16 channel A/D, serial ports, programmable digital I/O lines, twisted pair networking, and more. Reliability features include: watchdog timer, machine sockets, single rail power supply with on board regulation, optically coupled digital I/O, multi-layer PCB, CPU bus isolation for analog I/O, transient protection for analog inputs and a separate analog ground. 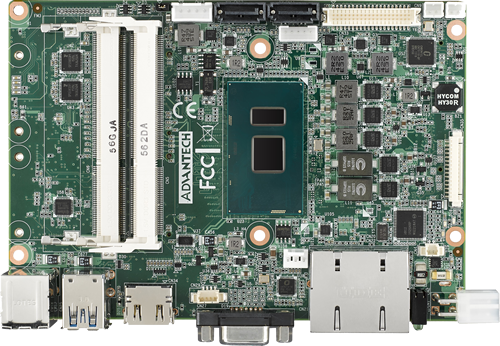 If the EPAC 3000 does not quite have enough I/O to do the job, then the EPAC 3000 G2 is the board for the job. EMAC has added to the EPAC 3000, an LCD interface, three additional serial ports, six additional timer/counters, 16 channels of 12/16 bit A/D, a 7 position DIP switch, keypad interface, char./graphic LCD interface, sixteen interrupt driven digital I/O lines, and an optional 2 channel 12 bit D/A. The EPAC 3000 G2 provides additional expansion through the use of the ENET network. ENET allows up to 32 EPAC single board computers to exchange information effortlessly. EMAC offers a total system solution for your application needs, with development software, peripheral boards, signal conditioning cards and more. The new Universal Expansion Interface gives the EPAC 3000 G2 compatibility with virtually all the EPAC series accessory boards. The EPAC 3000 G2 offers a cost affective solution to demanding applications. EMAC backs the 3000 G2 with a 2 year warranty and a 30 day money back guarantee. MEMORY: Memory space for up to 512K of EPROM/ Flash and up to 512K of RAM. Total physical memory space on board is 1 MB abyte. In addition to the EPROM/RAM memory is a 1K bit serial EEPROM. The EEPROM is a nonvolatile memory organized into 64, 16 bit words with 10,000 write cycles guaranteed and unlimited read cycles. POWER REQUIREMENTS: Single Voltage supply operation from +8 Vdc to +15 Vdc (+12 Vdc recommended) with on board regulation. Maximum current draw is 150 ma., 130 ma typical.